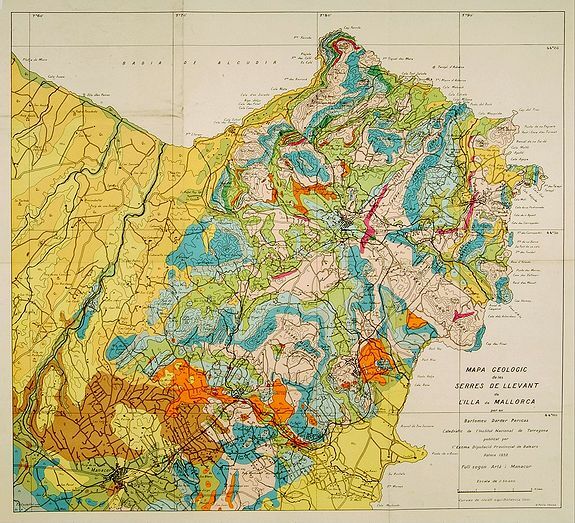 AbeMaps stands for Auction, Buy, Explore antique MAPS. or how to Sell in our auctions. Visit the online Map Shop. When no auction is active we offer a fine selection of maps available for immediate sale and no commission is charged. 10,000 descriptions and HR images. Registered users can see for how much the item sold. Select one of the regions below. The auction results and estimated value are freely available for our registered users. We hope you enjoy the following readings. Please return often as we ad articles on a regular base. 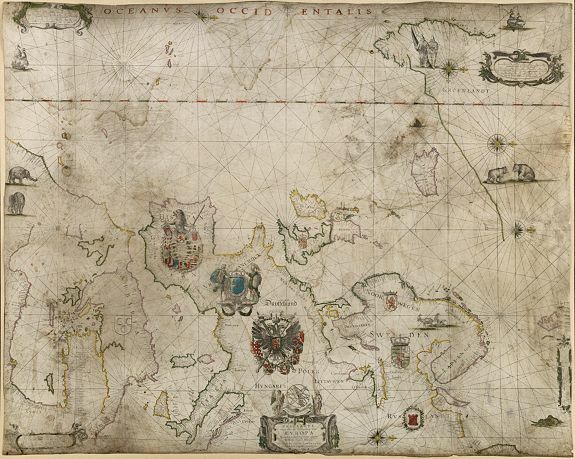 Sea charts, whether printed or in manuscript form, often have a romantic appeal far stronger than that of land maps. The romance of the seaman's intrepid voyages through uncharted waters can often be sensed when examining a chart. The Japanese cherish a great love for maps. 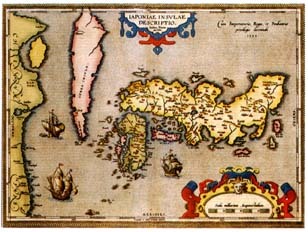 Of old they adorned all kinds of objects with cartographic images of the world, of Japan, of their town or province. 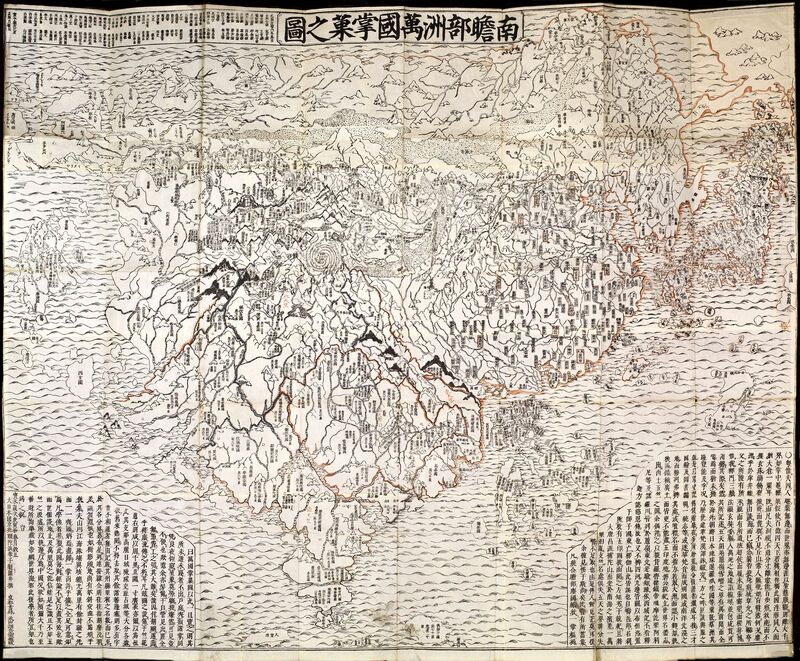 Before the Japanese came into direct contact with Europeans, they made maps that represented the Buddhist world. In that world there were only three great cultures, i.e. India, China, and Japan. Tips for prospective map collectors . 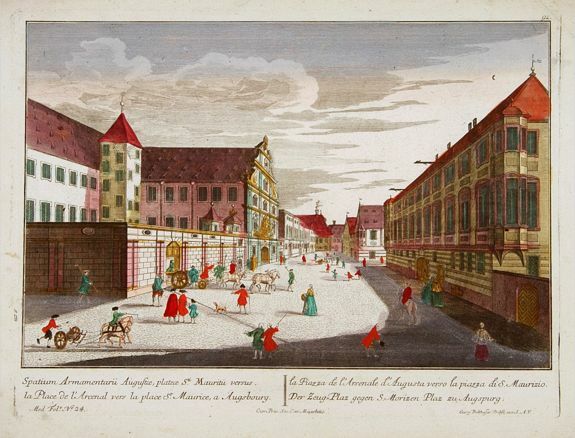 This page offers information on the different aspects of Map collection. Speculative bubbles - The First financial cricis. 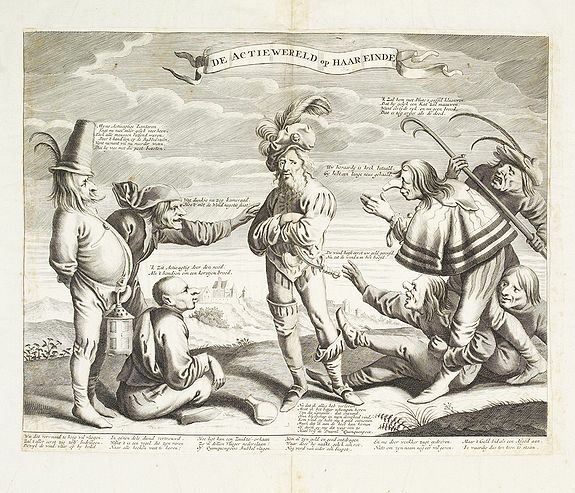 Speculation in shares was known as the Bubble, and the trade was known as "Wind-Handel" and "Wind-Negotie," (both meaning Wind-Trade), because of the trader often didn't own the shares and also tried to talk up the price. 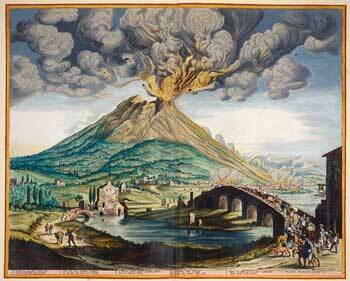 Dutch companies formed in the Bubble tended to be local affairs, associated with the cities where they were founded. Stock offerings were often public in name only, with local officials and other insiders buying up most or all of the stock. (1571-1638) founded one of history's greatest cartographic publishing firms in 1599.The Blaeu family has its origin in the island of Wieringen, where about 1490, Willem Jacobsz., alias Blauwe Willem the grandfather of Willem Jansz. Blaeu was born. From the marriage of Willem Jacobsz. and Anna Jansd. sprang six children. The sond son, Jan Willemsz. (1527- before 1589) was the father of Willem Jansz Blaeu, who continued the family tradition by practising the trade of herring packer. In his second marrariage with Stijntge. 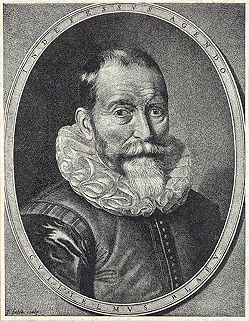 Willem Jansz Blaeu was born in 1571. Published in Kyoto, 1710 (Hoei 7 = Year of the Tiger) by Bundaiken Uhei (fl. 1680 - 1720). BLAEU, Willem Janszoon (1571-1638). Pascaarte van alle de Zécuften van EUROPA.